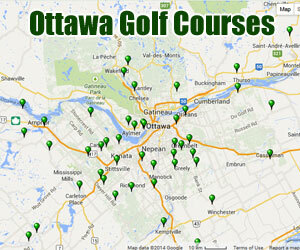 area golf businesses in your inbox. Copyright © 1996 - 2019 OttawaGolf.com All Rights Reserved. 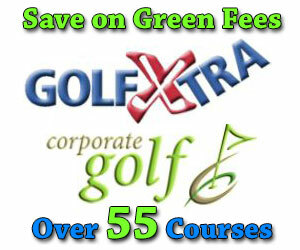 Get exclusive email updates on golf deals in your area, click here.